When you love sneakers and craftsmanship, it shows. 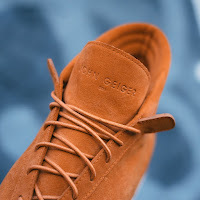 As is the case with John Geiger. 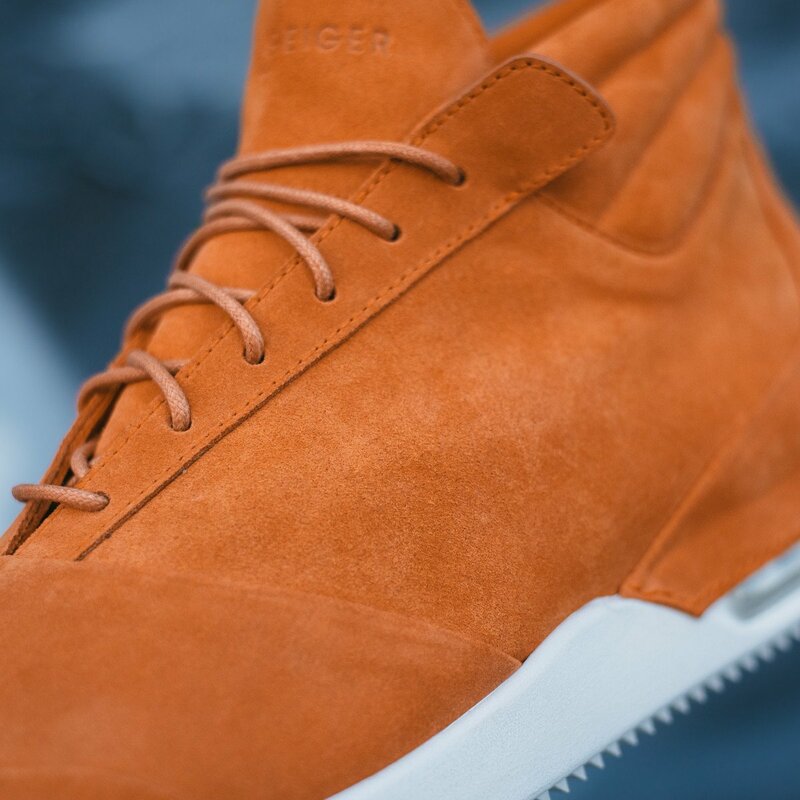 His 001 Silhouette introduces an attractive shape to the market that is exquisitely made. 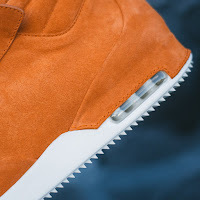 Using premium Italian leather, this Burnt Orange 001 is handmade in the USA and boasts sweet little details like flat seaming, air bubble technology in the sole, leather insoles with John Geiger branding and extended tabs on the eyelets for pulling on. 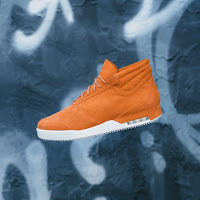 This is a very nice shoe that reminds you on key elements of your sneaker staples only paired down and 'luxed' up for a fresh new take on mens kicks. Available now at JohnGeigerCo.com.